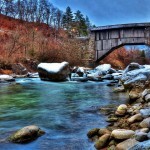 Tesero in Val di Fiemme is a tourist town in Trentino, Northern Italy. We are an hour from Trento: with respect to the capital of Trentino Alto Adige, Tesero and Val di Fiemme are north-east, on the border with Val di Fassa. 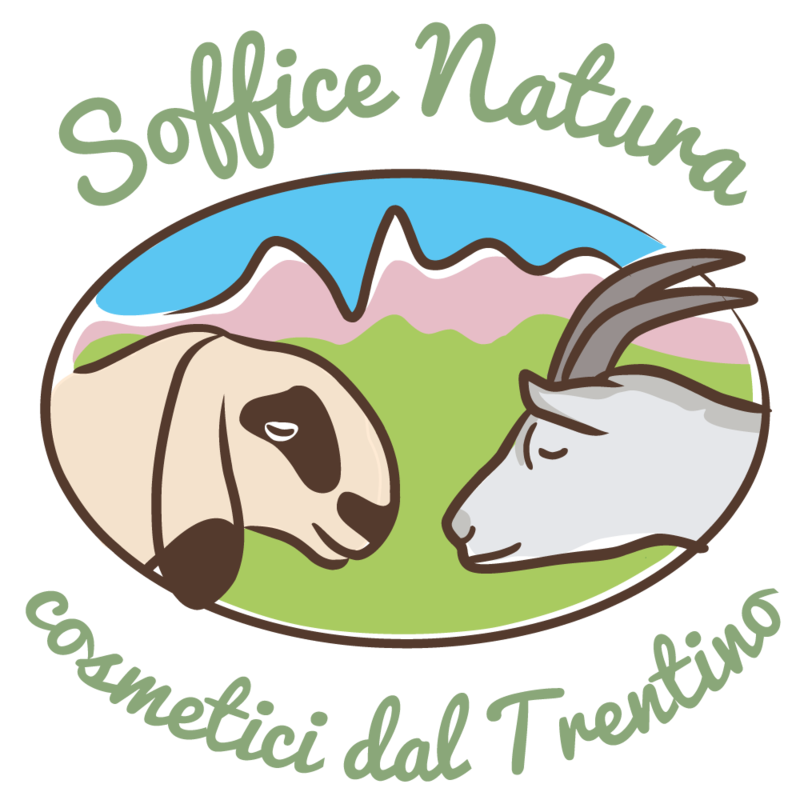 Agritur Piasina is located in Tesero, or better, Lake Tesero. If Tesero is a city of just over 2,000 inhabitants, Lake Tesero is a small fraction. A cradle of ancient traditions, our land tells a long story of love for nature and customs of mountain farm life. From our Holiday Farm you can enjoy a beautiful view of the village of Tesero and the valley: the b & b and the farm are in a scenic and quiet location, right where the village of Lake Tesero ends and fades into the pristine nature full of meadows and woods. 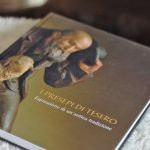 What is there to do in Tesero? Among the things to do in Tesero during your stay in Val di Fiemme, we definitely recommend a walk in the country. In the historical center of Tesero village you will be overcome by the small details that embellish churches and buildings. The parish church, dedicated to Sant’Eliseo, has a curious bell tower. Other highlights include the chapel of S. Rocco from the sixteenth century and the Gothic church of Saints Leonardo and Gotthard. Among the historic buildings of Tesero stand the Town Hall, in Baroque style, and Jellici House, a venue for exhibitions and concerts. Tesero and Tesero Lake in particular are known for their long sports traditions. On the one hand, cross-country skiing; on the other, sport fishing. 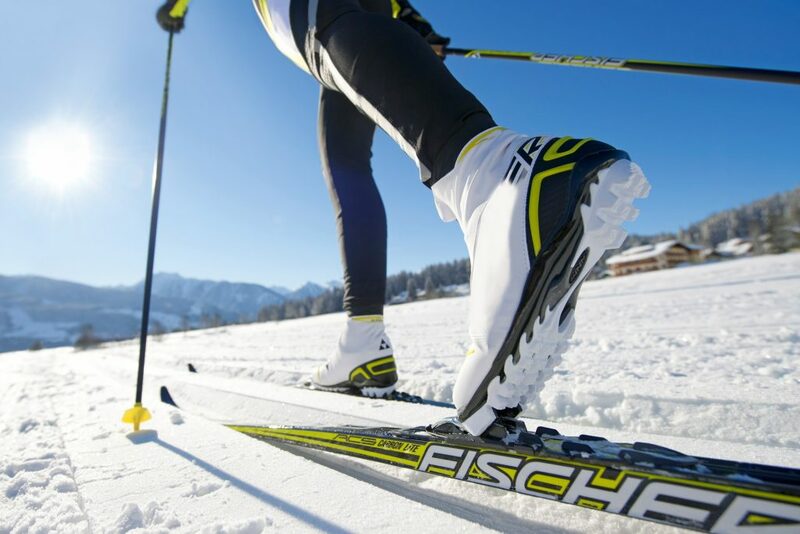 The Cross-country skiing center is at Lake Tesero, known worldwide as a home to international competitions. 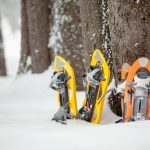 But the Tesero cross-country skiing center is the ideal structure for any athlete who wants to practice cross-country skiing: the tracks are open all winter, even at night! In addition to the tracks for cross-country skiers, the center of Lake Tesero also offers an ice-skating rink that is outdoors: adults and children love to skate in the ice stadium of the Val di Fiemme, with views of the Lagorai mountain chain. 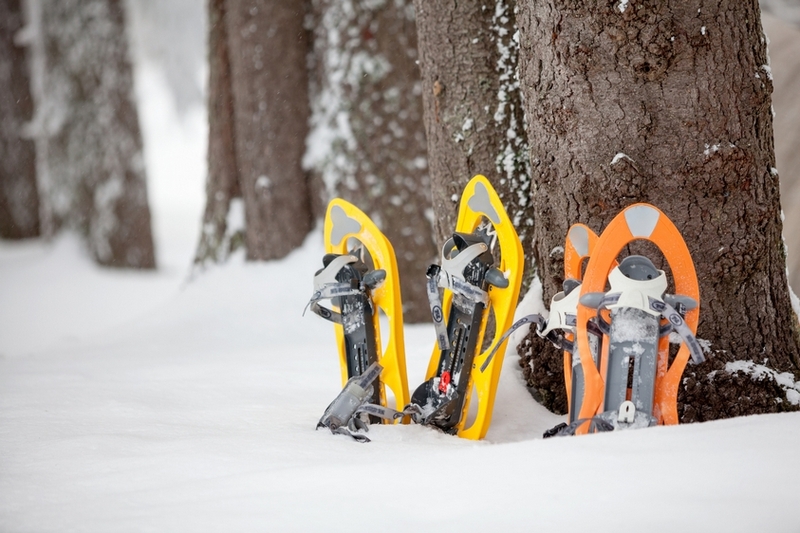 Always at the sports center in Tesero, you can rent all the necessary equipment for cross-country skiing and skating. 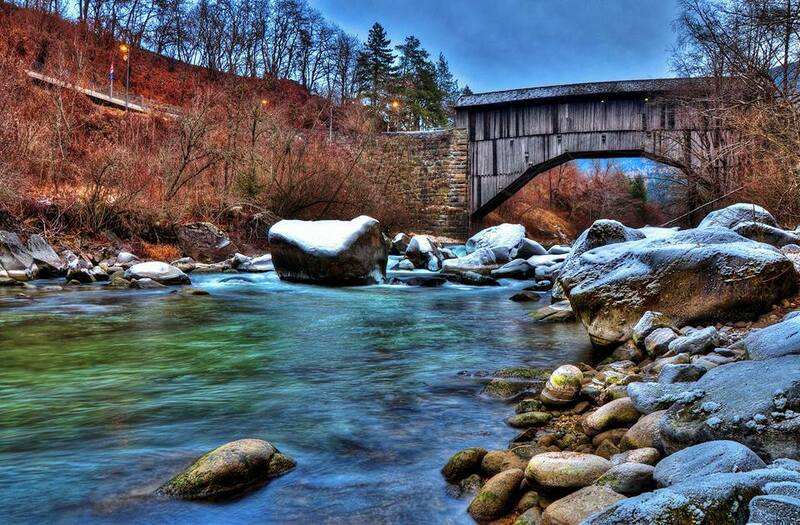 Moving on to sport fishing, Tesero in Trentino is a reference point for fans: the Avisio stream is famous for the large number of marble trout that live there. 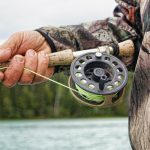 In Val di Fiemme, you can also go fishing in the Travignolo stream and other creeks: the fishermen here easily catch brown trout that reproduce naturally here, without us ever having to introduce farmed trout. 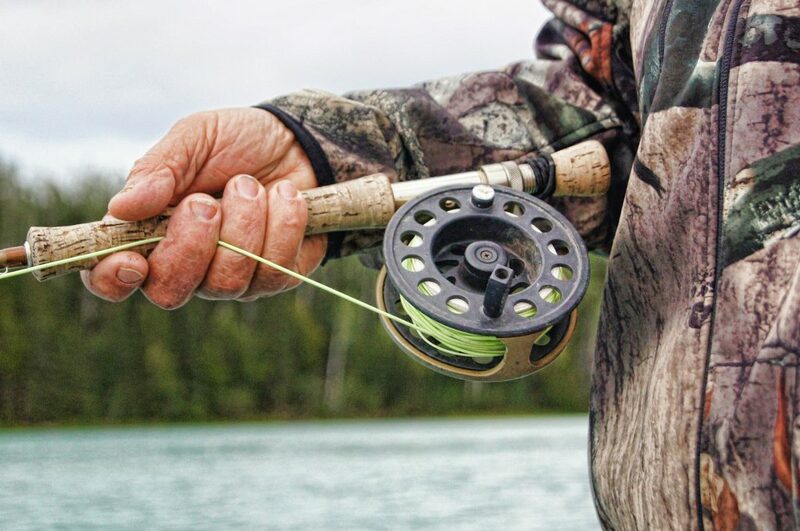 Going sport fishing in Val di Fiemme will make you appreciate the beauty of the alpine lakes and valley streams: the Avisio flows just a few meters from Agritur Piasina! At the opening of the fishing season for trout in Trentino, fishermen can find special offers at our b & b and special equipment such as the fish-gear driers (woders) and the owner Andrea, fishing enthusiast, will give you all the information and tips you need to fully enjoy these wonderful waters of Trentino. You can get your fishing permit for Val di Fiemme directly from us on request, and we offer the possibility of serving breakfast at dawn to avoid missing the best fishing hours! Val di Fiemme is perfect for those who love to pick mushrooms, thanks to the easily accessible forests and generous amounts of mushrooms. 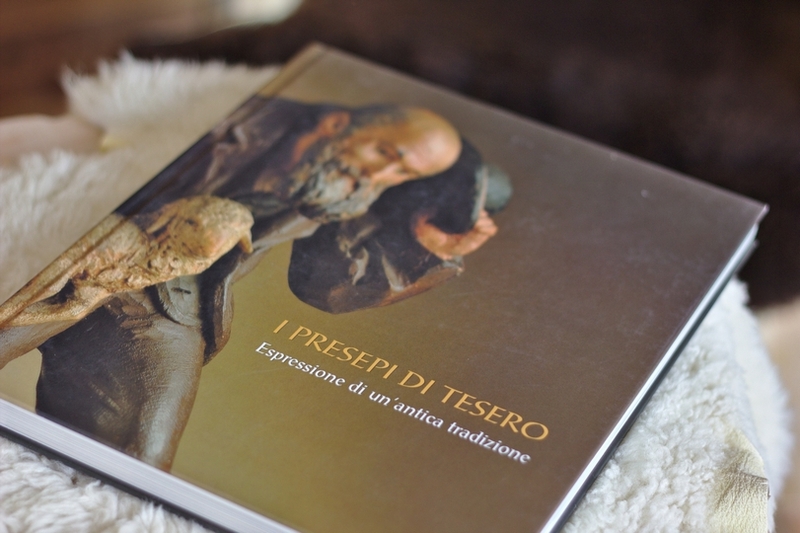 In winter and in summer, Tesero comes alive during two special events. In winter, the alleys and courtyards of the country become the picturesque setting of “Tesero and its nativity scenes”, the event that during the holiday season attracts many visitors who come to Tesero to admire the handmade nativity scenes, created with great care and dedication by the city’s inhabitants. Hundreds of nativity scenes, small and big, traditional and imaginative, are set up in every corner of the streets. 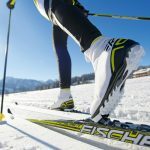 A unique event in Val di Fiemme! In summer, Tesero hosts another event that is a symbol of Trentino local folklore: it is called “Le corte de Tiezer” and is full of pageants, musical entertainment, demonstrations of the trades of yesteryear, and typical specialties of Val di Fiemme. Tied to strong farming traditions, still well rooted in Val di Fiemme and across all of Trentino, we highlight an event our family cares greatly about: the Desmontegada di Cavalese, or rather the “Desmontegada de la Caore”. 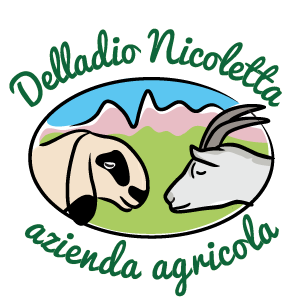 We are among the founders of the goat farmers’ association of Val di Fiemme, and also one of the organizers of the Desmontegada festival every summer. This is how we celebrate our shepherds and sheep’s return to our land from their summer mountain grazing journey: goats and kids parade through the center of Cavalese adorned with flowered wreaths, and the villagers welcome herders and livestock in a time of celebration full of Alpine traditions, candid smiles, authentic values, and ancient rites. Among folklore and taste: the Desmontegada di Cavalese is enlivened by music and re-enactments of ancient crafts. 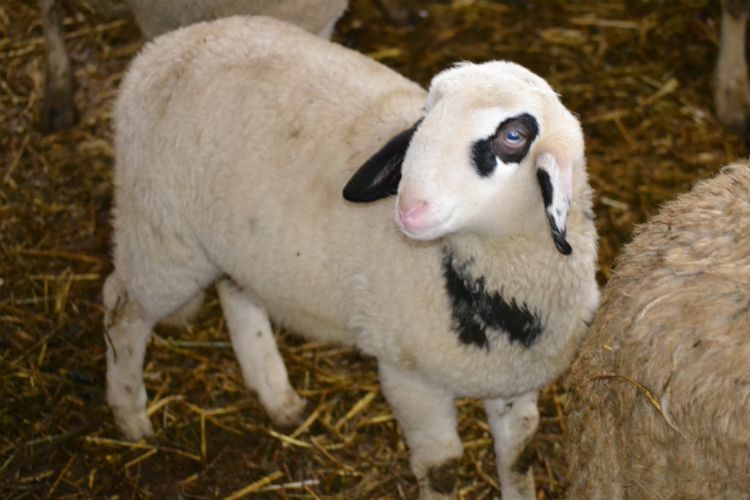 But there is also a market of handicrafts and local produce for sampling true mountain butter, goat cheese, delicious mountain honey, and other specialties from Val di Fiemme. Where to stay in Tesero? 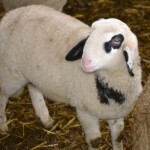 At Agritur Piasina, of course!